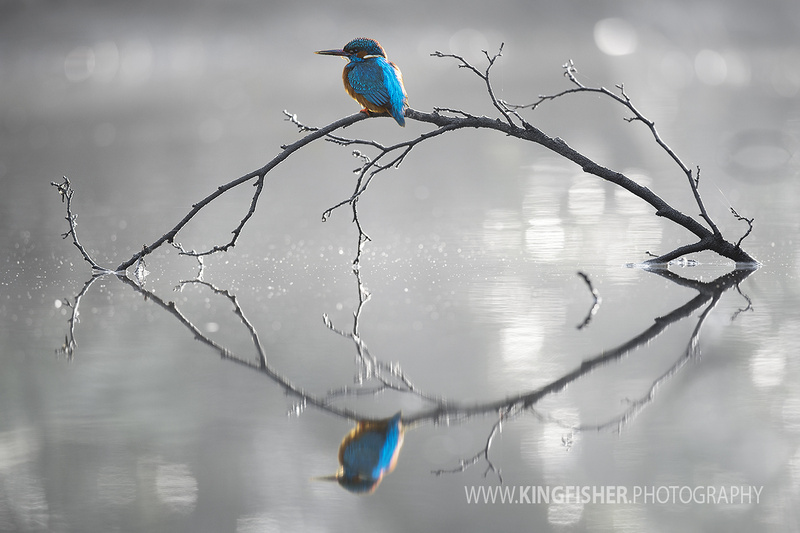 A shot which cost me an old Gitzo, it was in the stream for months, waiting for the right moment, a backlit kingfisher on a beautiful morning. Shot with a Camranger from a hide nearby. 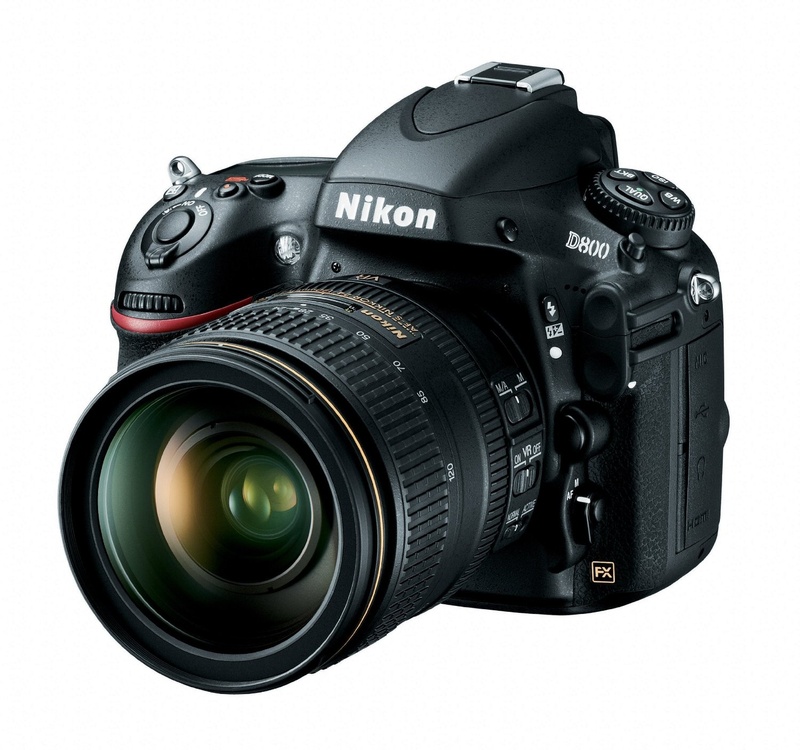 You focus, I press the shutter!